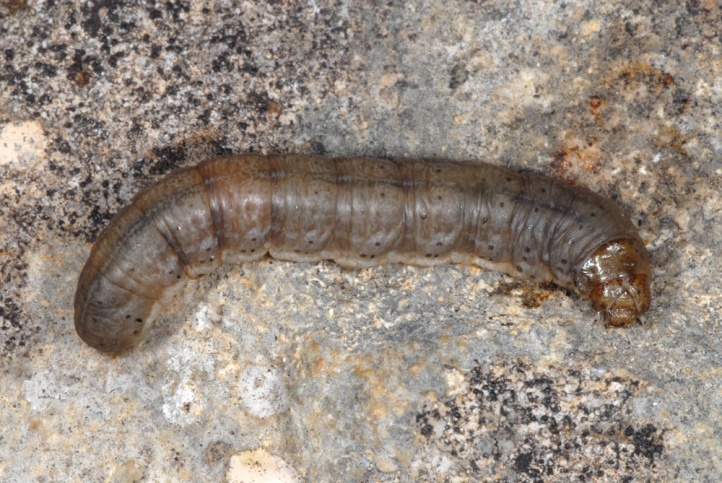 The caterpillar is polyphagous and feeds on a variety of herbs. 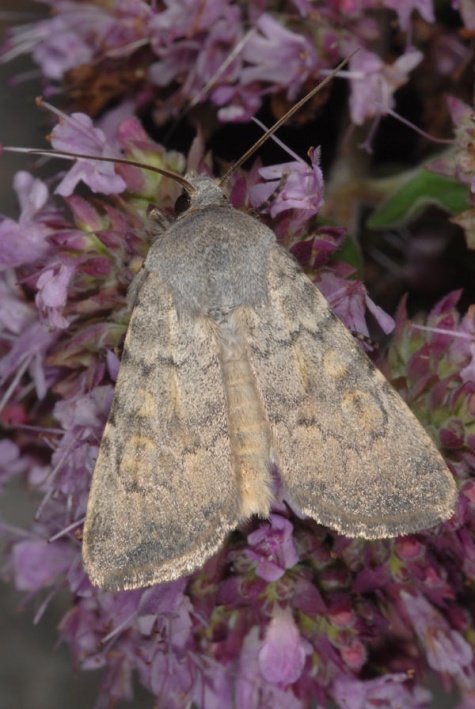 Apparently Fabaceae are preferred. 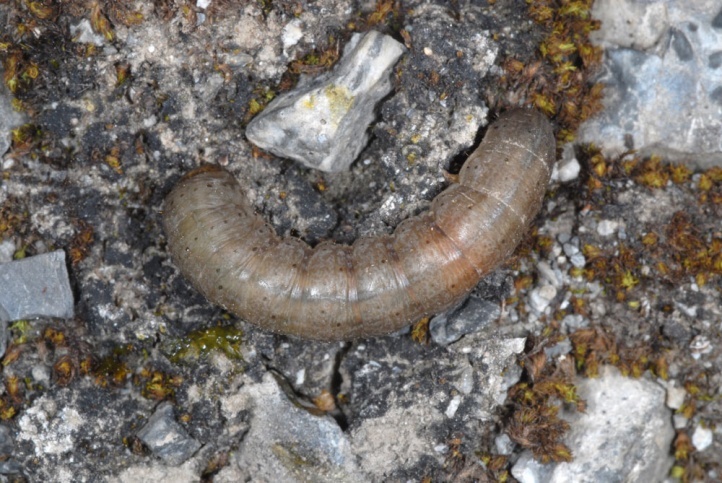 In Valais, I found the caterpillar on Lotus, in the Engadine under Onobrychis and Hippocrepis comosa. 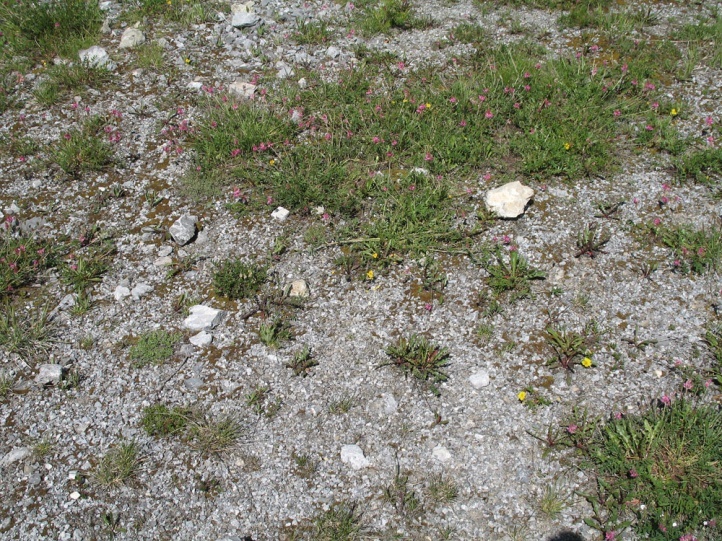 Euxoa decora reproduces in rocky grasslands, on stony slopes and in similar habitats. 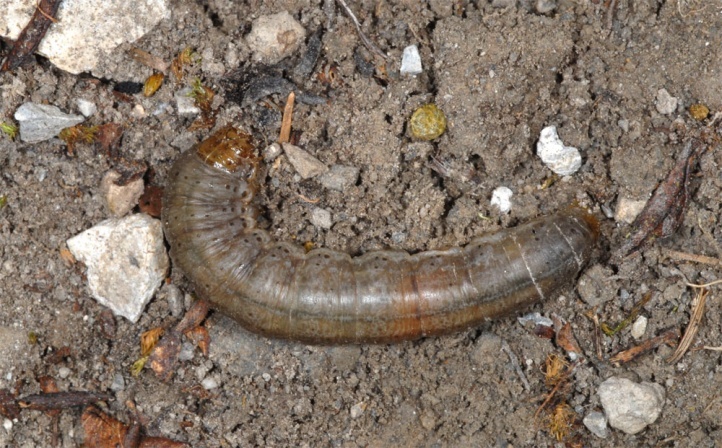 The caterpillar overwinters and is found until June. 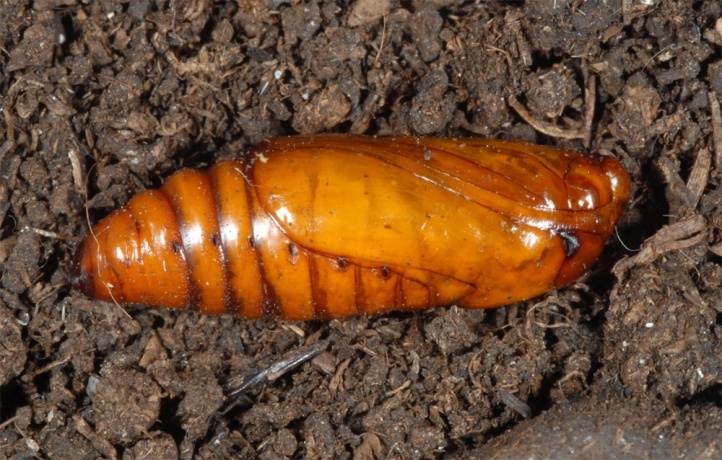 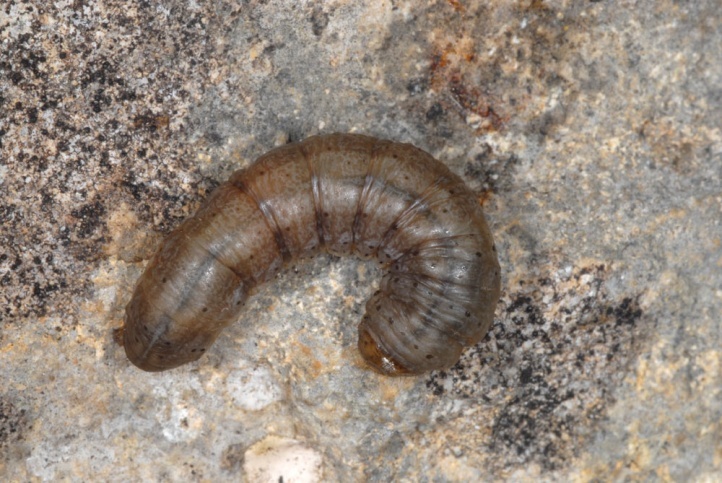 In late June 2010, I found many larvae in the Engadine in a small quarry, during the day concealed under Hippocrepis and Onobrychis or digged shallowly in the soil. 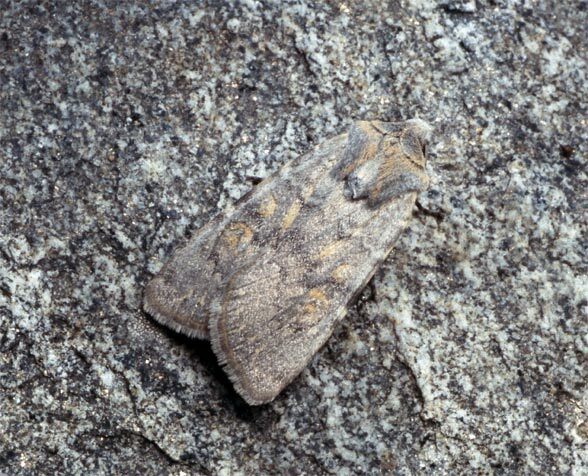 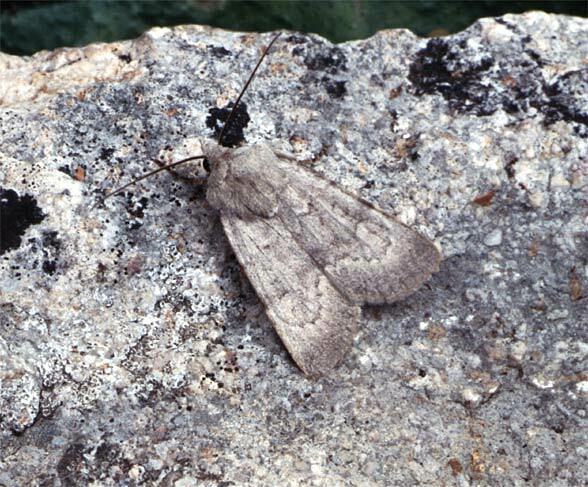 The moth flies from July to September. 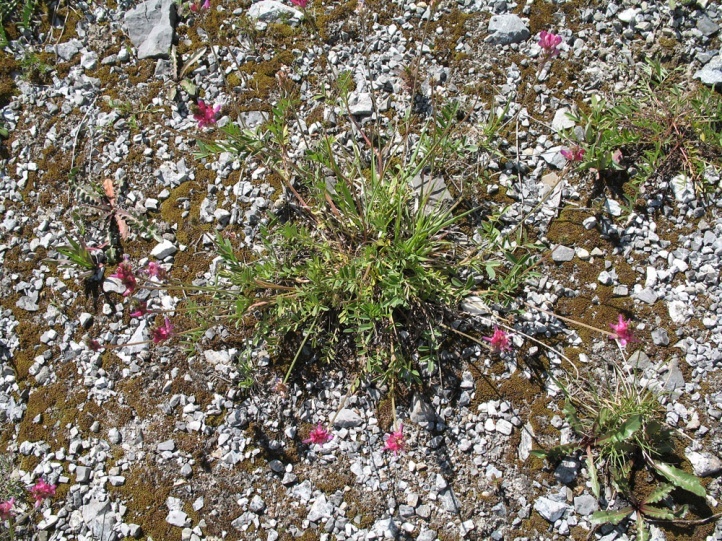 Partly flowers are also visited during the day, so Origanum vulgare at the foot of a rocky slope (August 2005, eastern Swabian Alb). 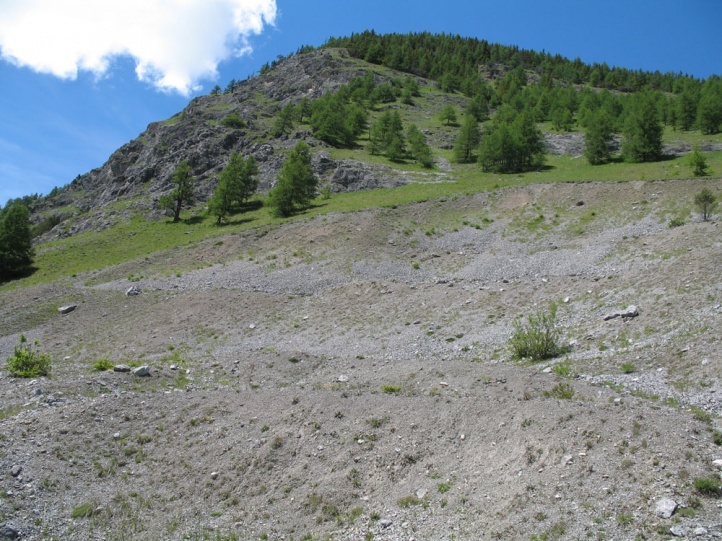 Euxoa decora is threatened at least outside of the Alps by succession and reforestation, overbuilding and other affections of rocky slopes. 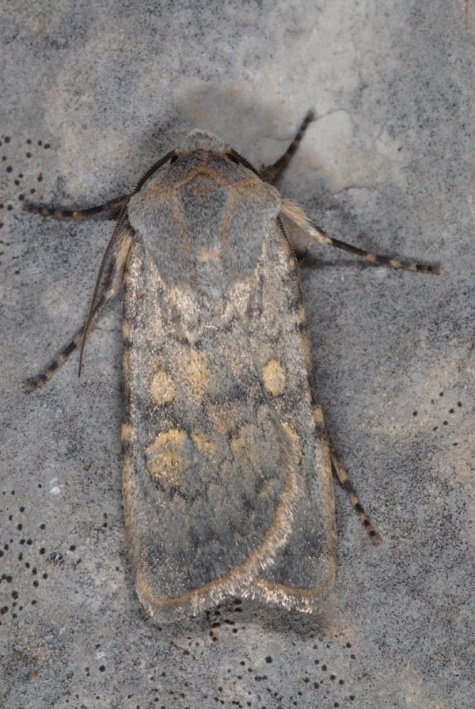 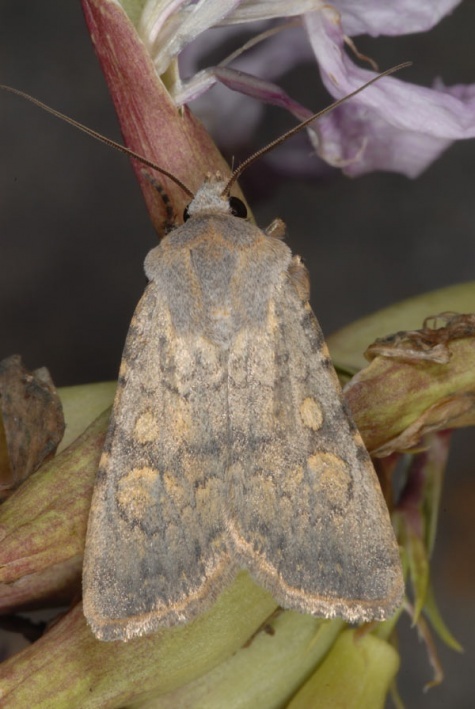 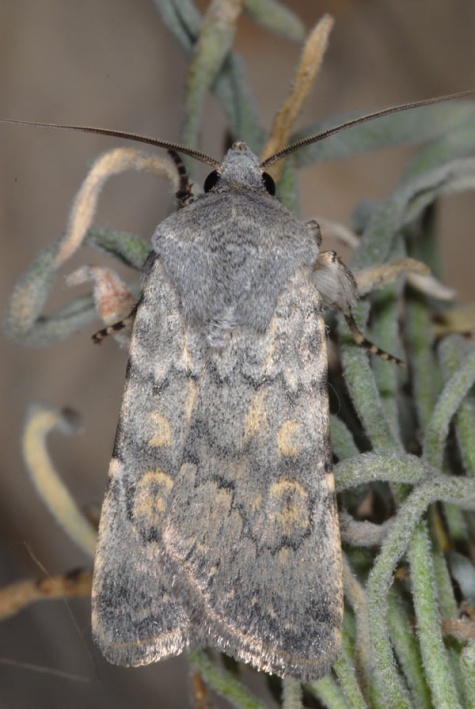 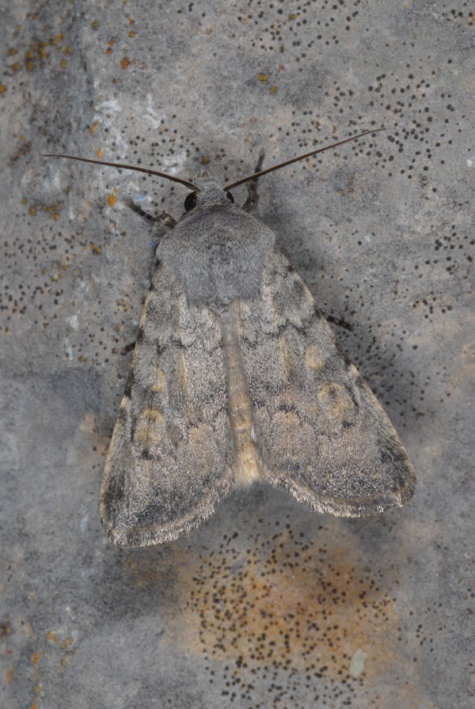 Euxoa decora is a mountainous species that occurs from Northwest Africa across Southern Europe and the Alps to the line Black Forest - Swabian and Franconian Alp - Czech Republic.